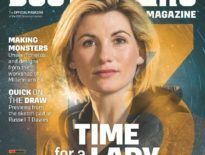 Doctor Who Complete Series 10 DVD to be Released Without Twice Upon A Time! Here’s something of a shock: the complete DVD/Blu-ray of Doctor Who Series 10 is to be released in November, ahead of Peter Capaldi’s final regular appearance as the Twelfth Doctor in this year’s festive special! Though there’s no sign of the complete boxset on Amazon UK, its US counterpart is listing Doctor Who: The Complete Tenth Series as bring released on 14th November 2017, with the DVD apparently carrying an RRP of $74.99 – which seems a little high to the say the least. At the current conversion rate (no one mention Brexit please), that’s over £58. The price is likely a placeholder until the actual RRP is announced, but it’d be unusual for the release date to be too off the mark; needless to say, it’s almost a certainty that Series 10 will be out this side of Christmas. 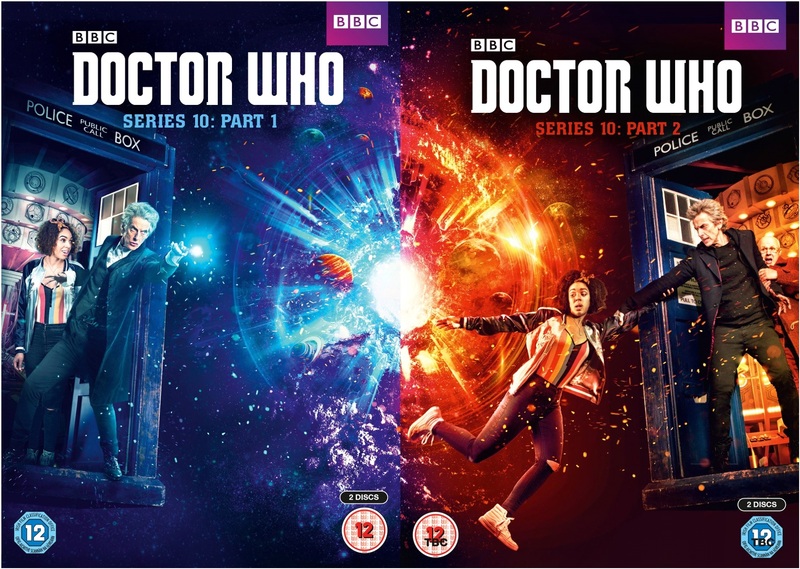 Perhaps BBC Worldwide is solely looking to make a popular DVD set available for Christmas Day, hence missing Twice Upon A Time off the release. Still, it’s pretty annoying that, like The Time of the Doctor for Matt Smith’s Eleventh Doctor before it, the special will be separated from its natural place alongside the likes of The Pilot, Oxygen, and World Enough and Time/ The Doctor Falls (the latter including a cliffhanger that will be resolved with the festivities). Note, also, that we don’t know whether The Return of Doctor Mysterio will be included – fans had to petition for The Doctor, the Widow, and the Wardrobe to be included in the Complete Series 7 sets. Of course, the series has already been released as two separate DVDs/Blu-rays, as Part One (The Pilot to Extremis) and Part Two (The Pyramid at the End of the World onwards). Meanwhile, it looks like Twice Upon A Time will be out on 20th February 2018, almost two months after its presumed air-date, on its own. The special, with an expected running time of 60 minutes, stars Peter Capaldi as the Twelfth Doctor, and David Bradley as the First Doctor. How do you feel about this? Annoyed the “complete” set won’t be exactly complete? Or do you sympathise with the BBC’s reasoning?